The Bluebird "Brush Boss" is a mean machine underneath that stylish cover. 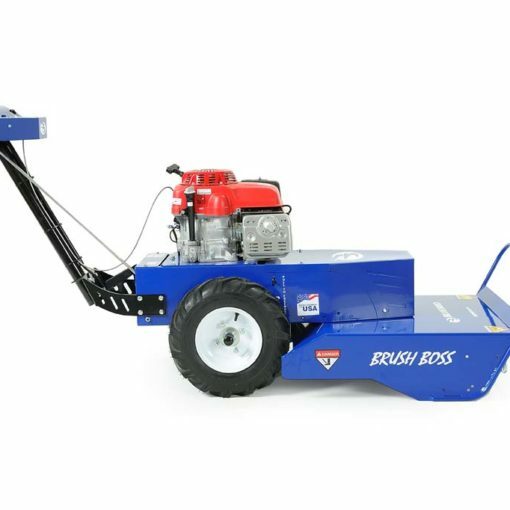 Its formidable single steel cutting blade is powered by a 13 HP Honda GXV390 engine. Its Hydro Transaxle drive with enhanced Traction Control and its intuitive "twist grip" motorcycle operator control, tames this beast into the most maneuverable and easy to use machine on the market. 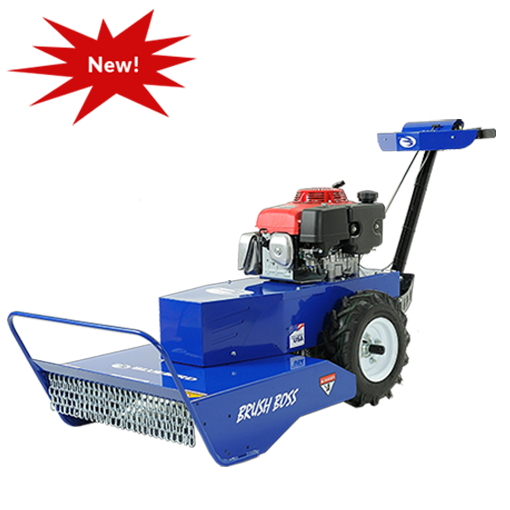 When it comes to capability, the "Boss" is second to none with its unique leading edge design that provides superior cutting performance that destroys saplings.